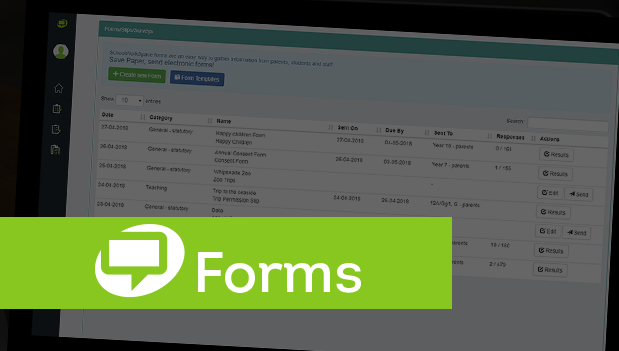 Guest/Anonymous forms: A new Send To (Audience) type enables you to publish a link on your website/social media, that allows anyone to view and respond to your survey, not just your school population. Rating scales: You can now use rating scale questions. Take your pick from stars, emojis or 5-point and 10-point rating scales. Form Results: Filter by group membership - the filter is also applied to results downloads and charts.